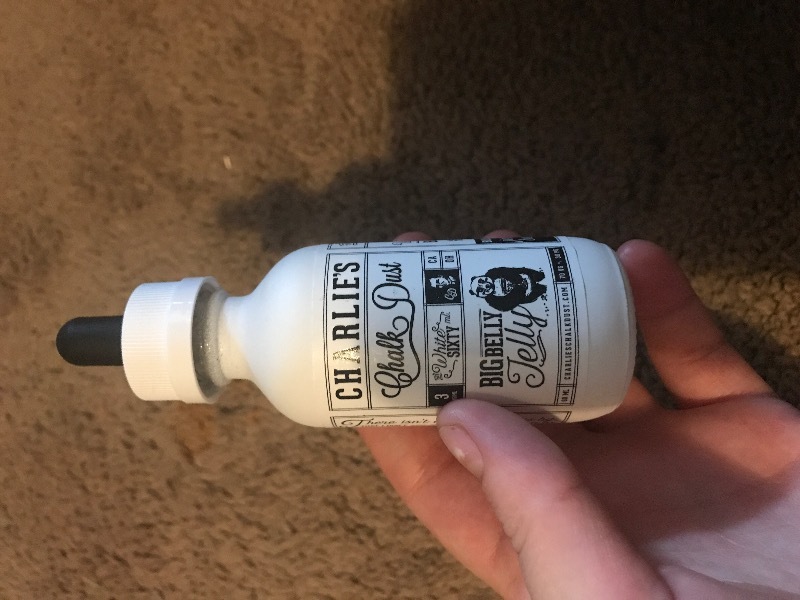 60mL Charlies Chalk Dust - There is nothing sweeter than a perfectly ripe watermelon flavored candy. Pair that with a tart juicy blueberry jelly bean and you have a Big Berry ADV! Title says it. This is a new favorite. Absolutely love it! I got hooked on Cream Dream also many years back. Hurry & try both but leave some for me. packaged well. great watermelon/blueberry flavor.